Did you know that October 25th is European Historic Theatres Day? Inaugurated in 2017, it celebrates theatre buildings across Europe. The UK apparently had the largest attendance at a single event on that first day. An illustrated talk by Richard Norman, titled Frank Matcham’s Masterpieces on Films, featuring theatres used as film locations, and organised by the Frank Matcham Society, it took place at the V&A. It was followed up there in 2018 by Frank Matcham’s Masterpieces on Film – Part 2. STR members in the North who missed the London talks caught up with Part 1 on the afternoon of Thursday April 4th 2019 at the Tyne Theatre and Opera House, Newcastle (info@tynetheatreandoperahouse.uk). 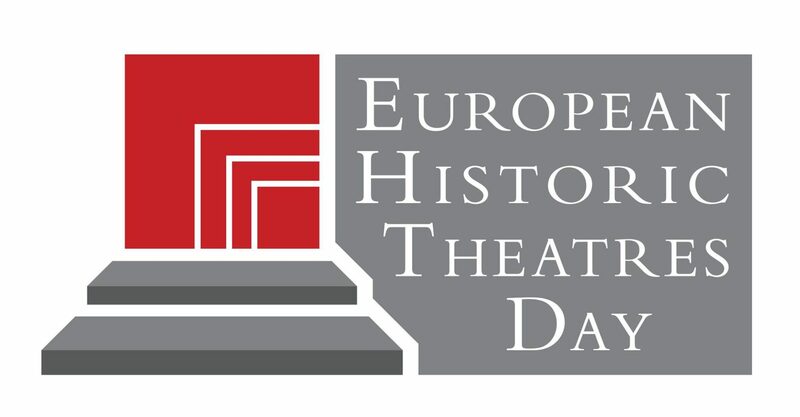 Watch for news of the 2019 European Historic Theatres Day.